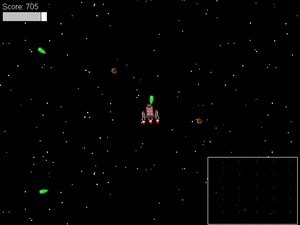 Remember Asteroids? Asteroids is often recognized as the first video game ever created (originally titled Spacewar!). Truly this video game masterpiece deserves a remake from Revolution Games. Fortunately, we've done just that! 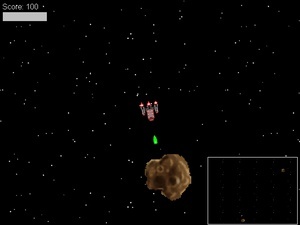 Re-experience Asteroids as one of the greatest classic arcade game ever made. Just as in the original, shoot at the asteroids to make them break into smaller pieces and gain points. Remember not to get hit by the asteroids, last as long as you can.